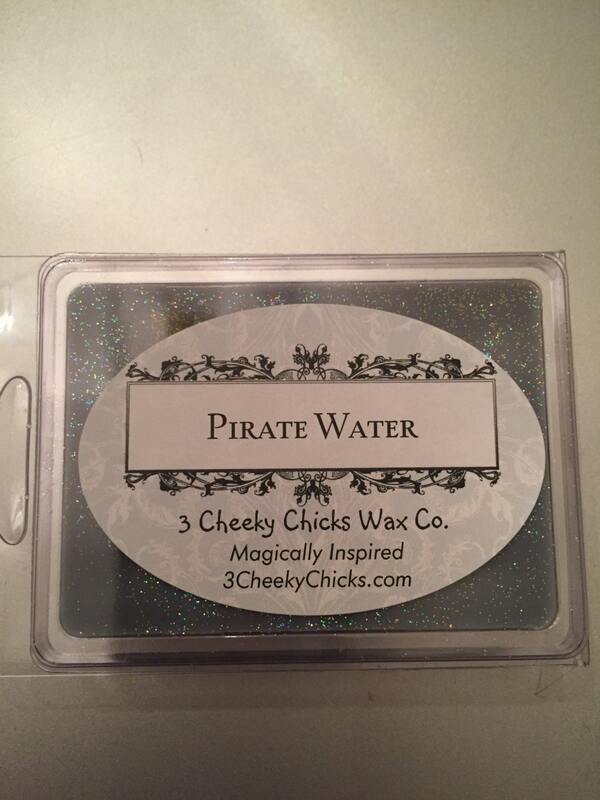 Pirate Water®️Everyone knows that very popular Dark Water smell from Pirates of the Caribbean. Salty and musty with a bottom note of floral.. arrrggggg do you dare? 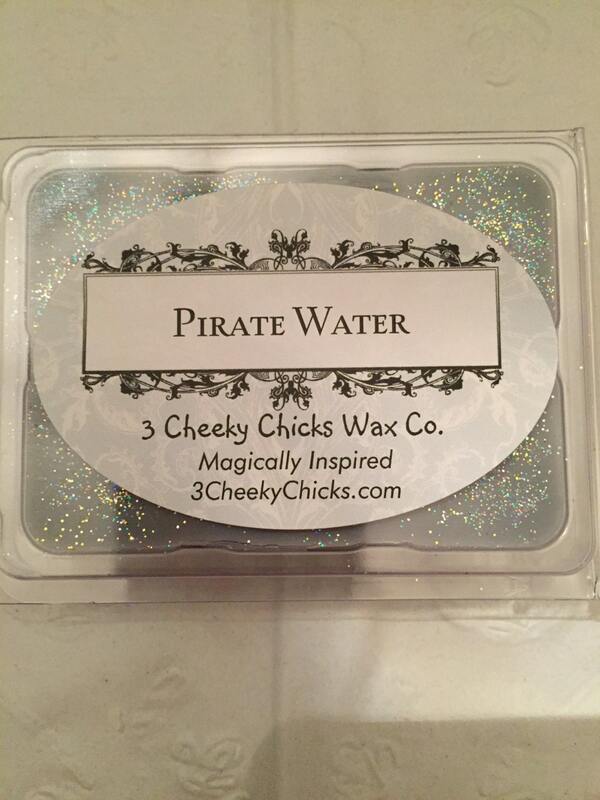 This smells nothing like the pirates ride, however, it does smell amazing. The product is extremely fragrant and I've had it melted for over 16 hours total (one cube) and it still keeps smelling! I think the scent is more reminiscent of the sunset beach on the old Soarin' ride, as I think of that immediately, but it smells too much like a beach to smell like the murky water on the pirate ride. The melts smell really good. So glad i purchased this! I bought a wax warmer specifically for this scent as soon as I saw it! I worried it would smell too specific and sour/musty - but it smells just like the ride while still being pleasant! Brings back so many memories for this nostalgic former cast member!